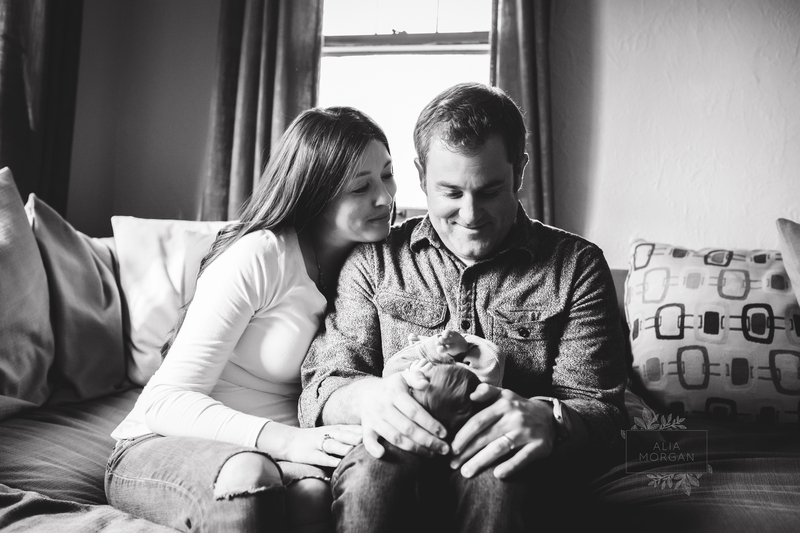 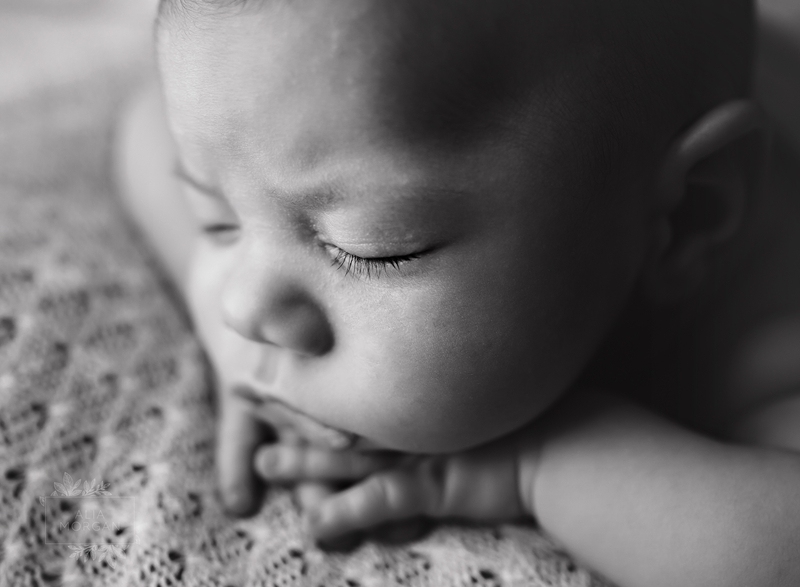 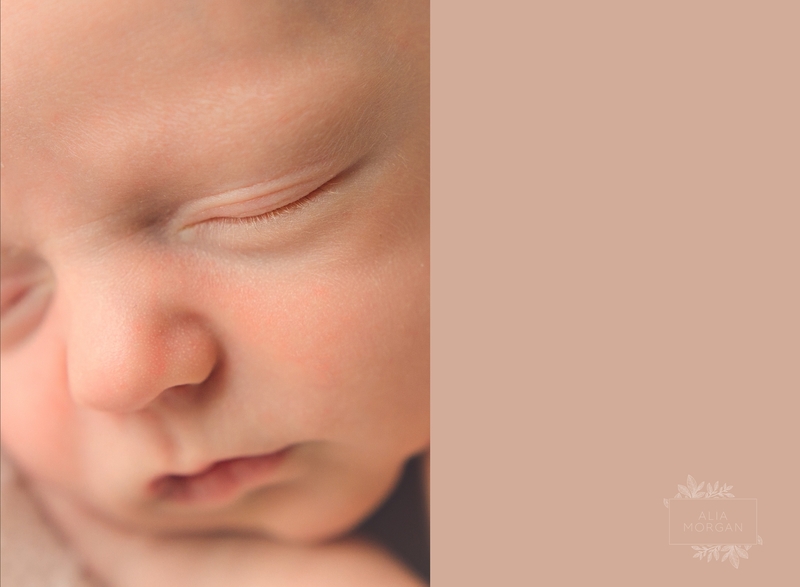 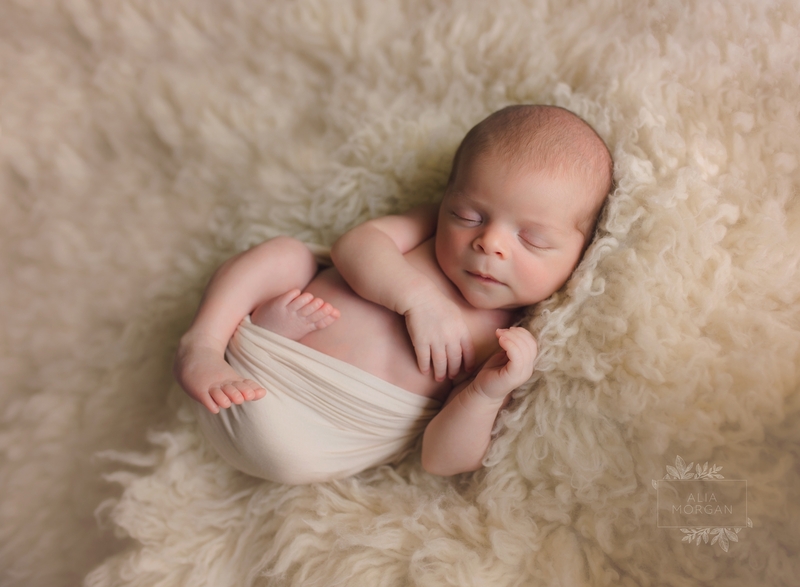 Are you interested in a newborn photography session in the greater Milwaukee area? 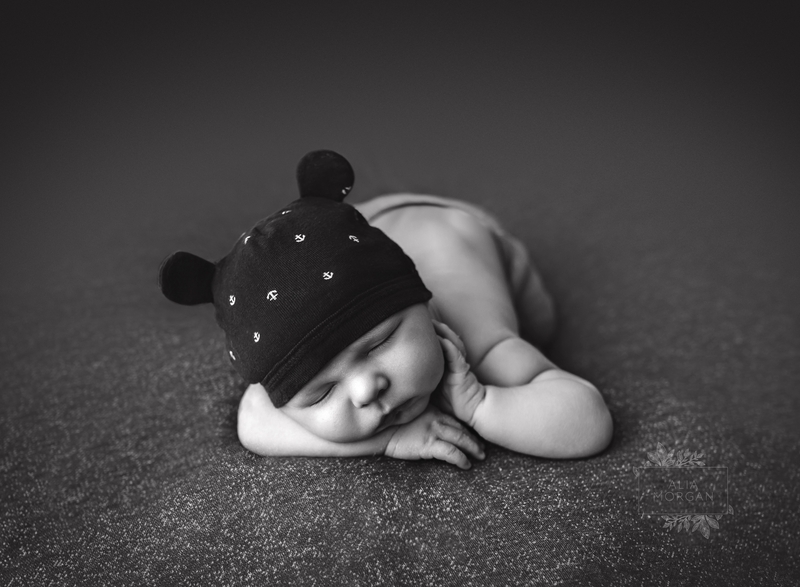 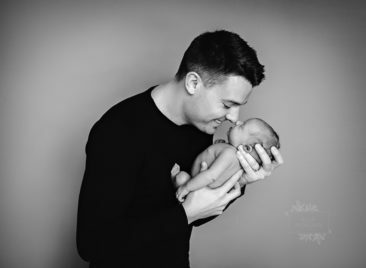 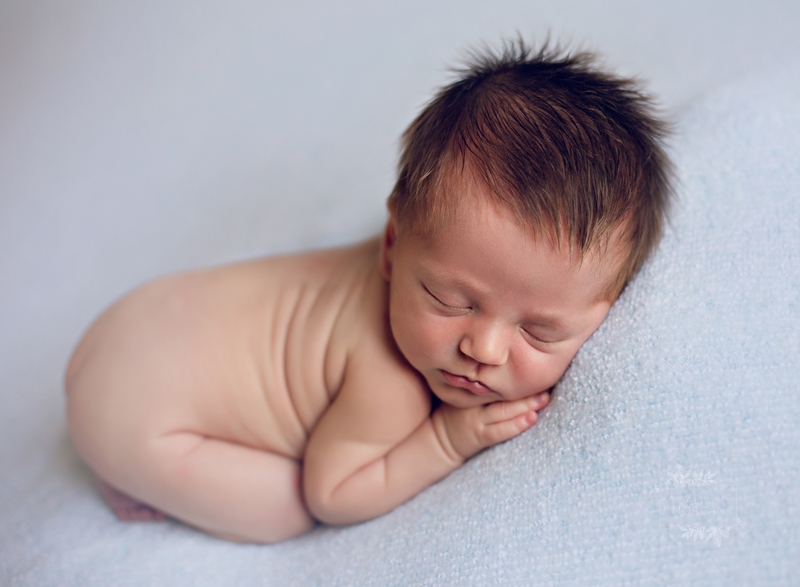 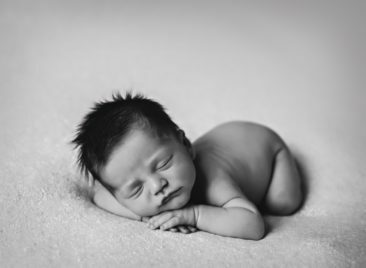 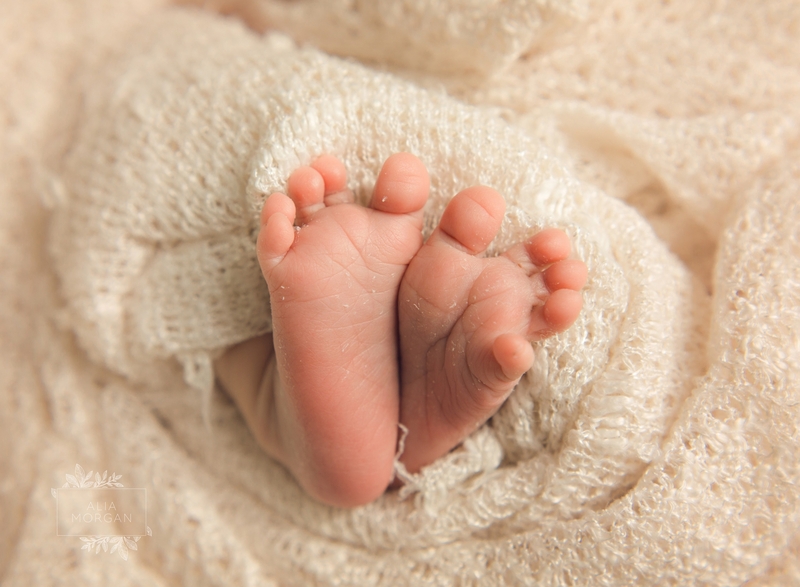 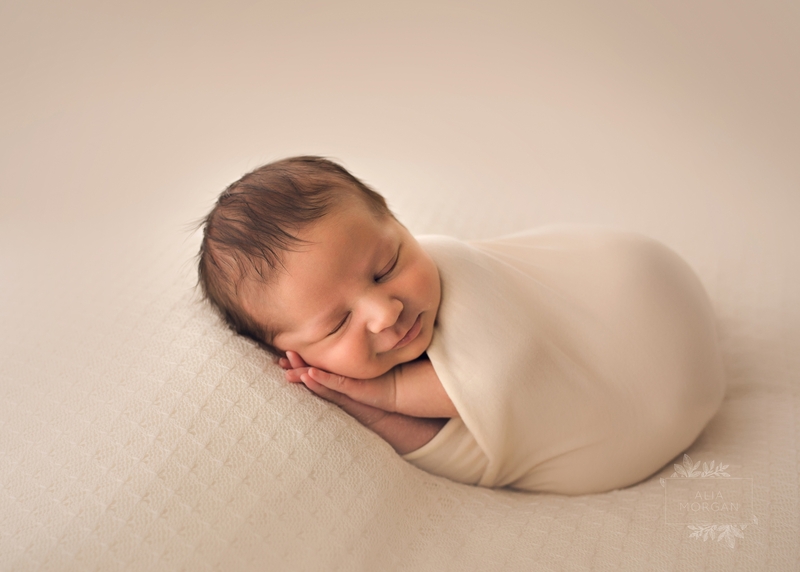 Newborn photography sessions take place when baby is between five and ten days old. This very special time really does go quickly, so it is important to capture your newborn while they are still sleepy and oh so tiny. 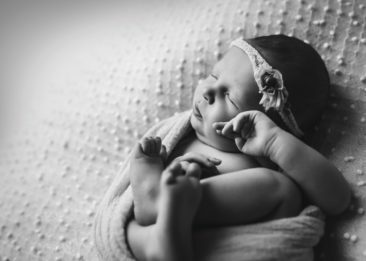 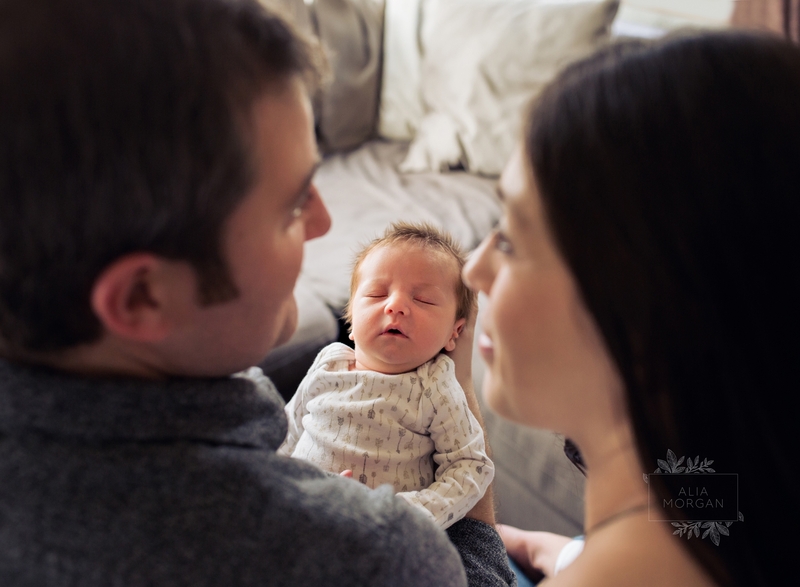 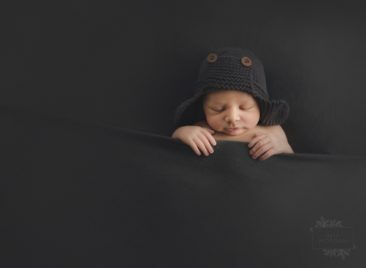 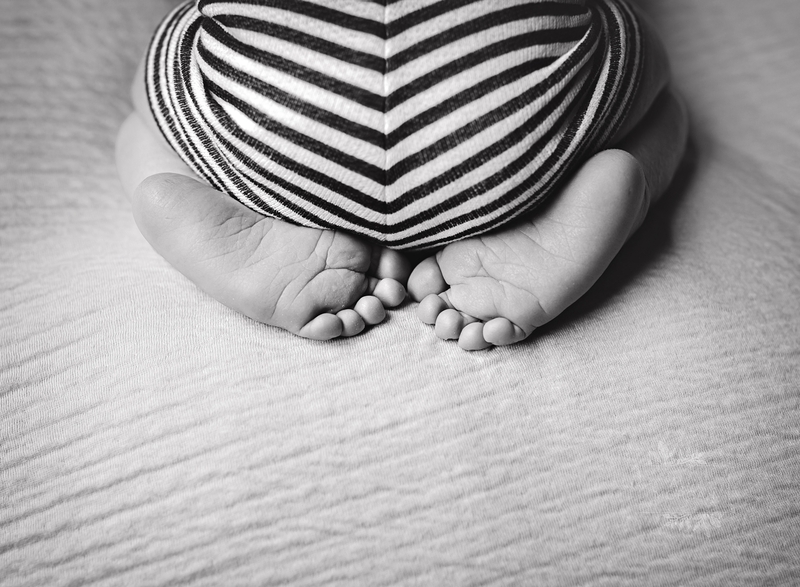 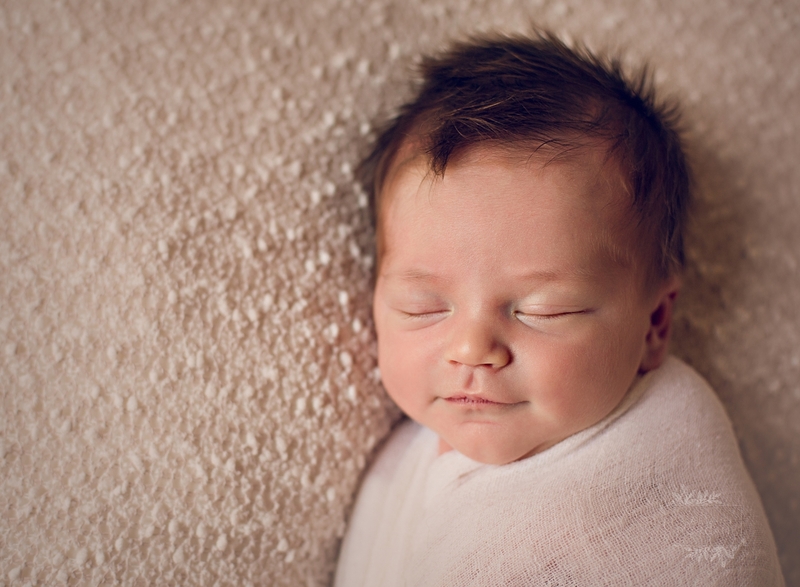 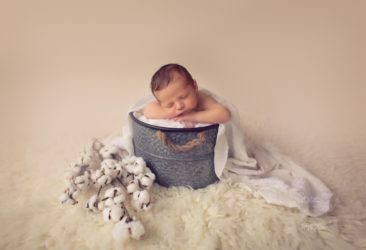 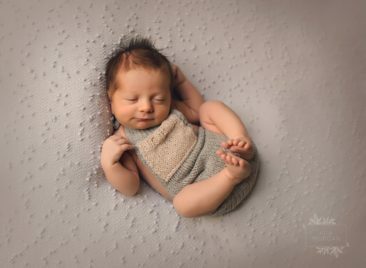 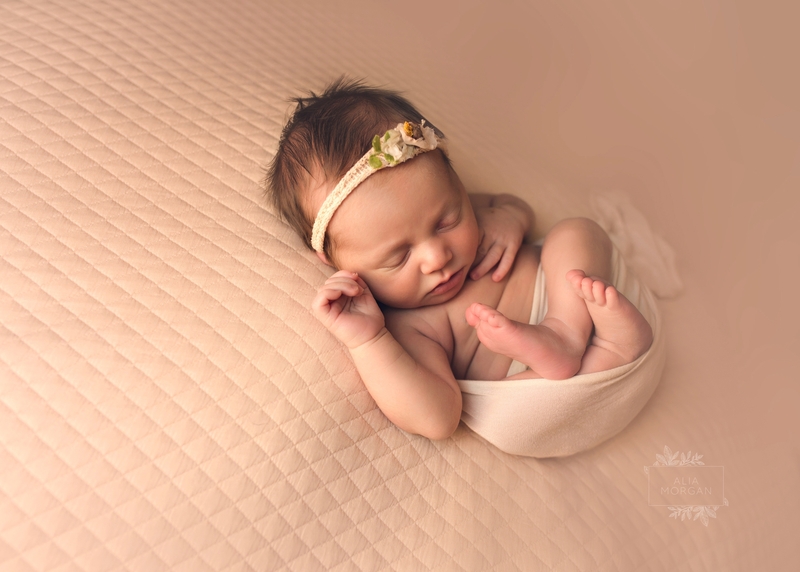 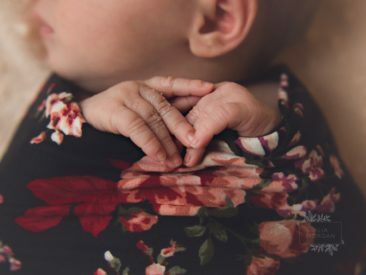 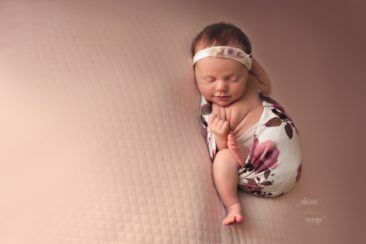 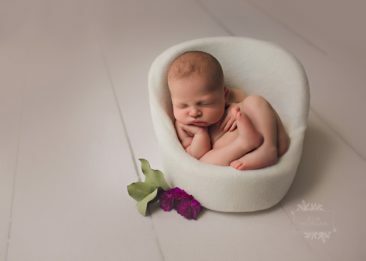 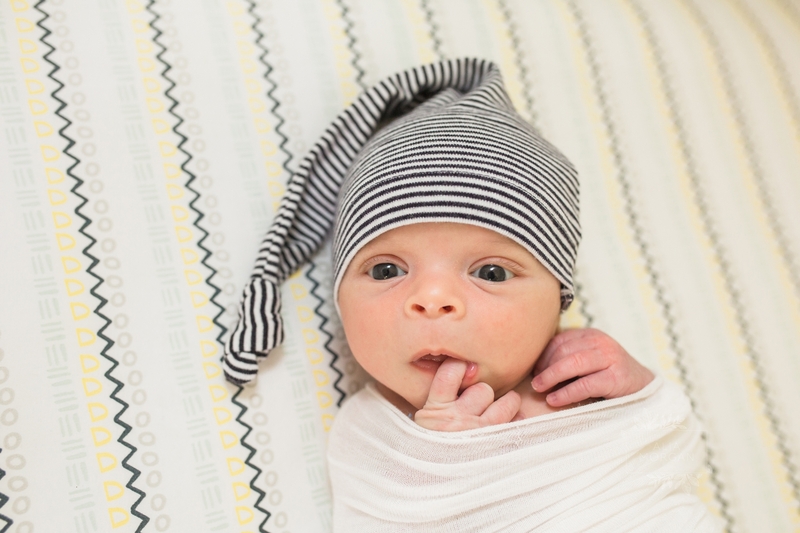 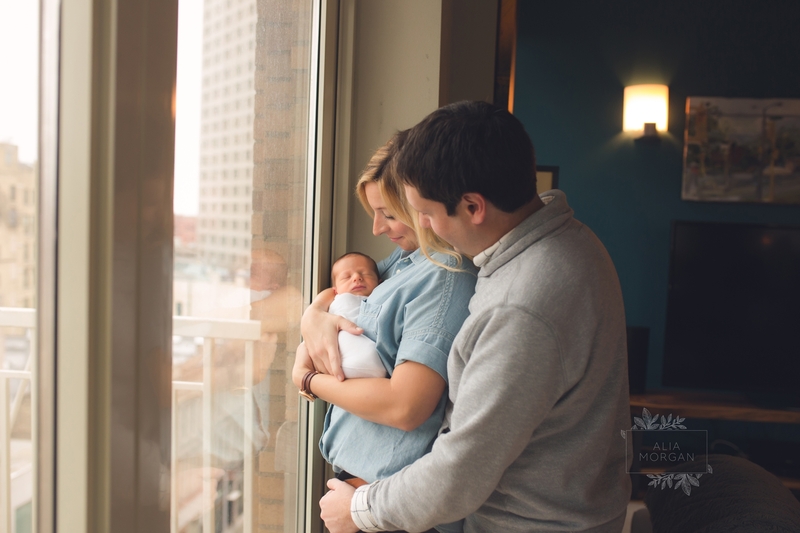 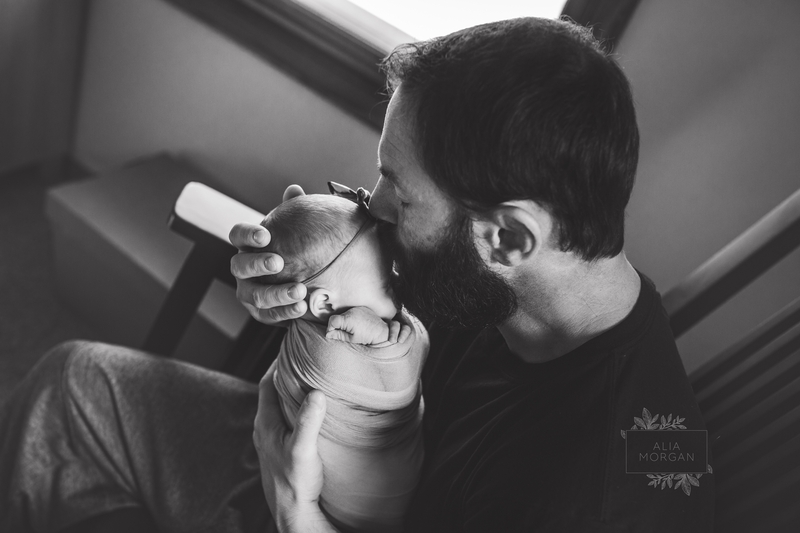 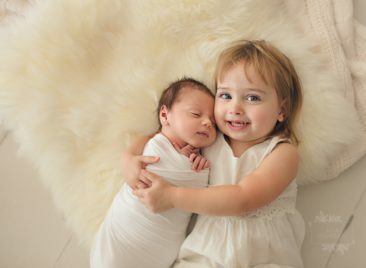 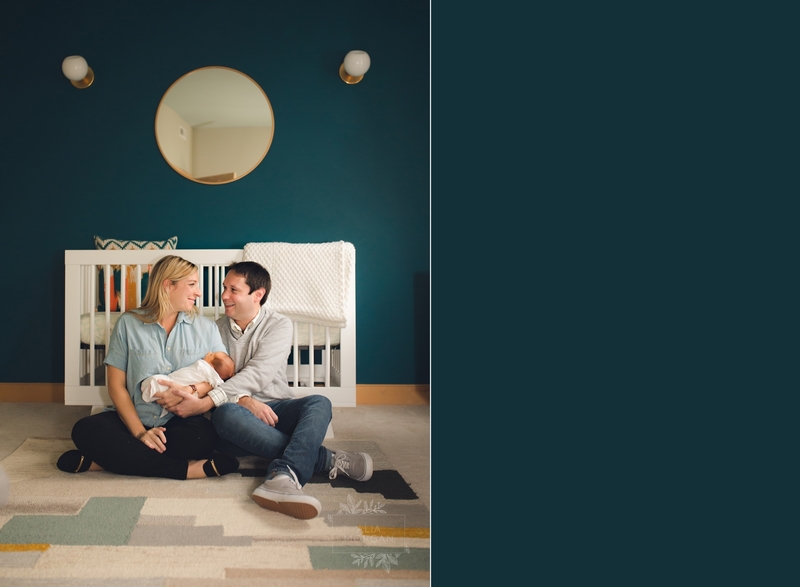 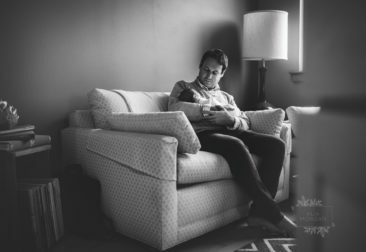 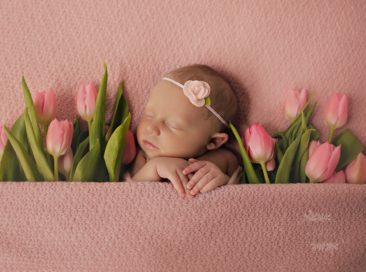 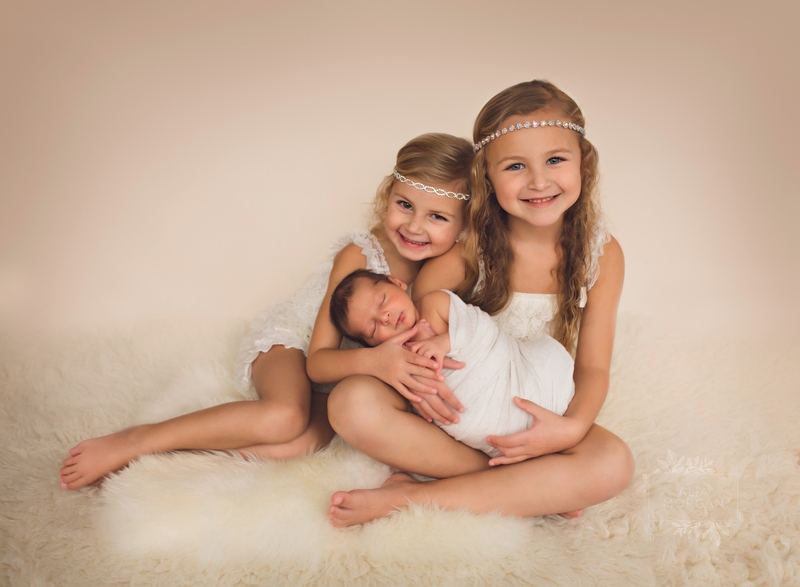 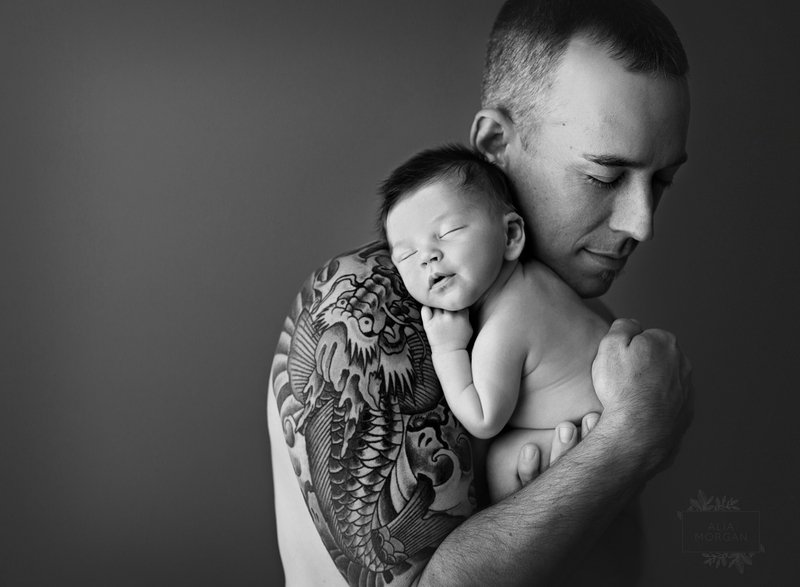 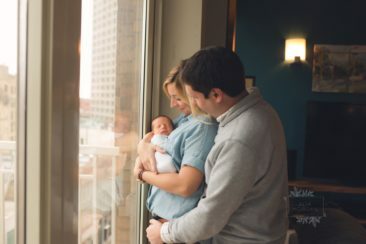 Alia offers two types of newborn photography sessions. 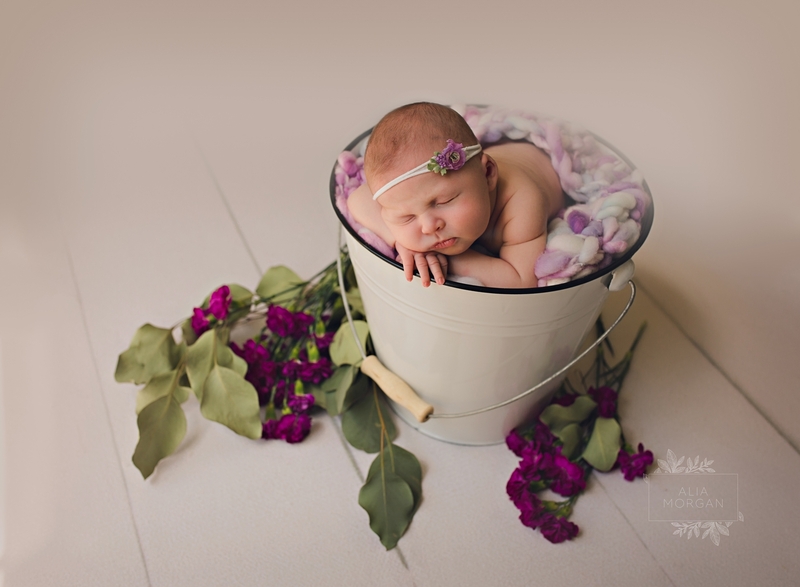 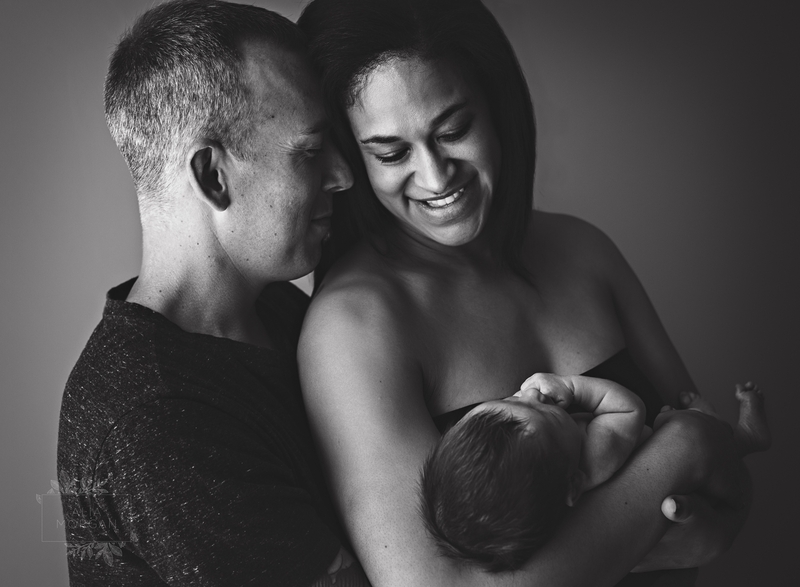 Posed newborn sessions take place in Alia’s beautiful Brookfield, WI newborn photography studio. 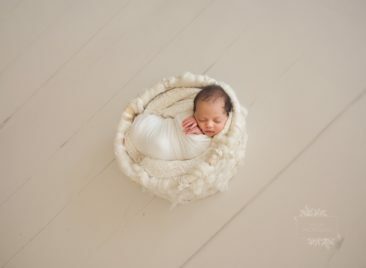 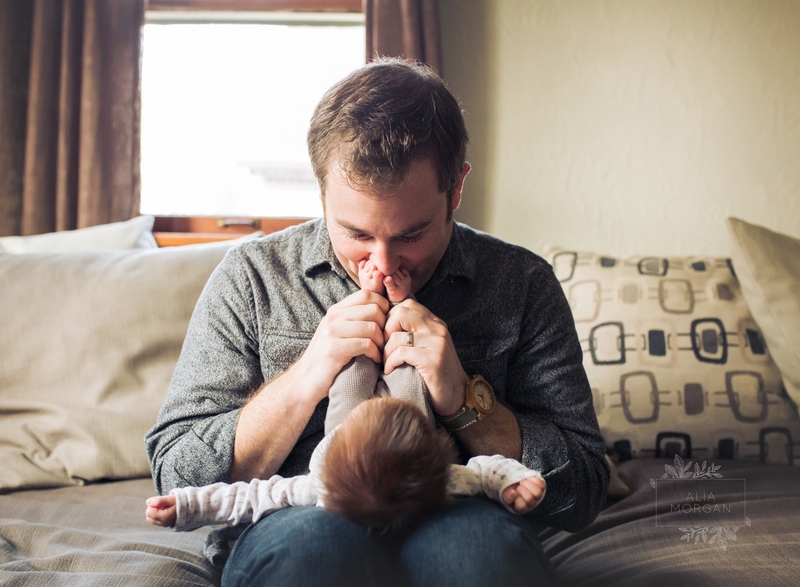 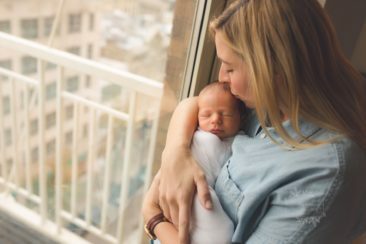 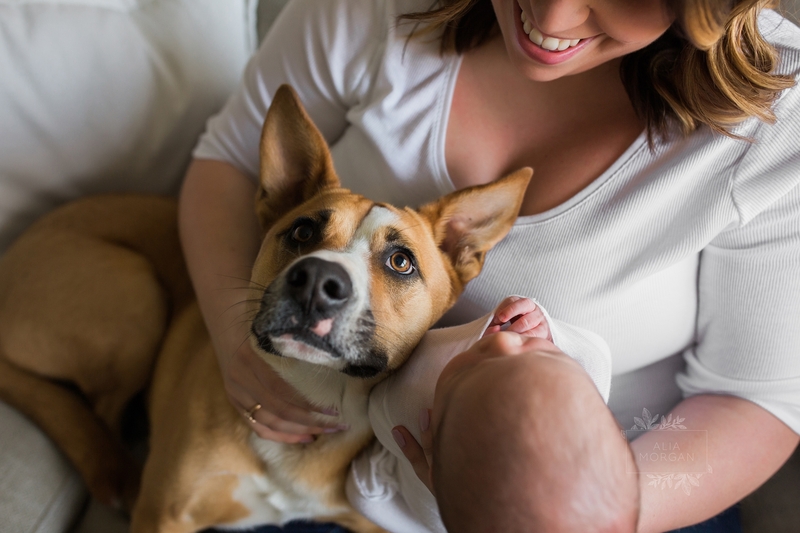 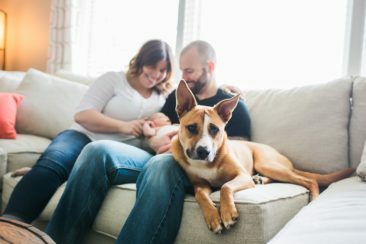 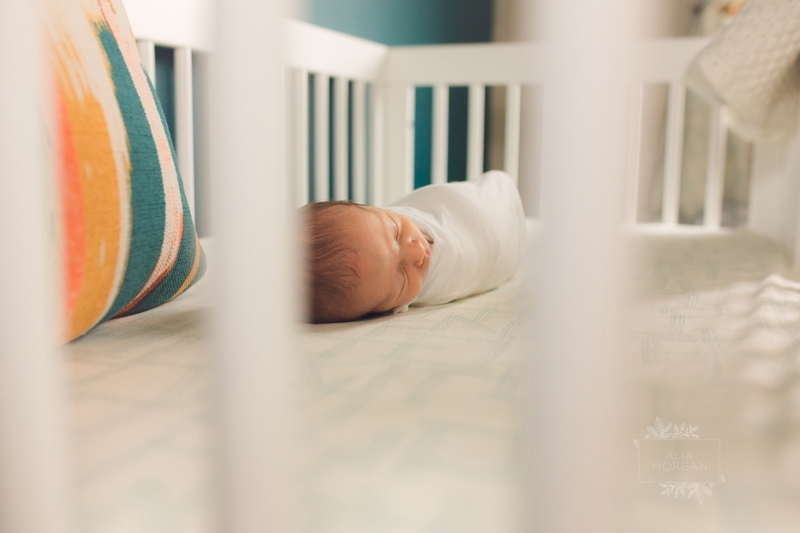 Lifestyle newborn sessions are held in your home. We work with each client to determine which style best fits their vision. Expecting parents often book at the beginning of their second trimester. 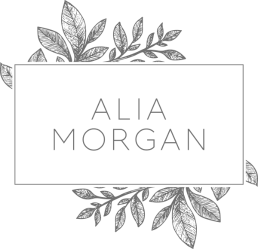 Alia’s calendar fills up quickly, however last minute openings may be available. 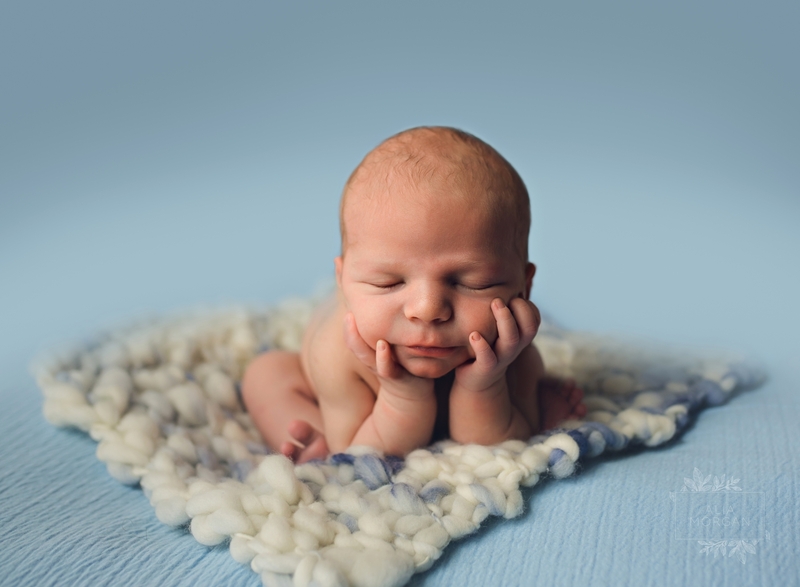 Please contact us today to schedule your newborn photography session. 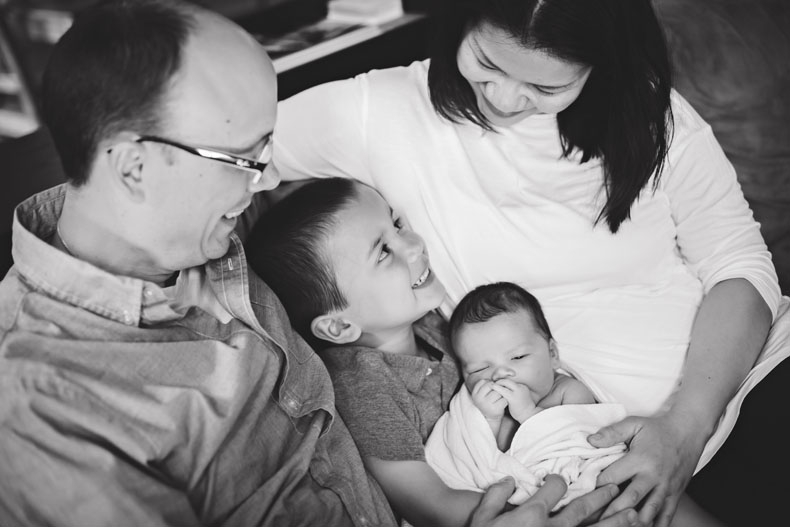 We would love to meet your growing family!